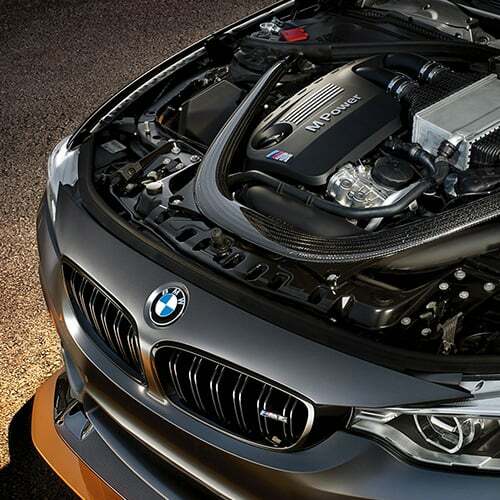 At BMW Parts Hub you save big because we stock big. Get HUGE savings on our overstock clearance items. Check in here for monthly promo codes, sales and deals for our genuine BMW parts and accessories.